Vooks introduces a new kid-safe video streaming service for ages 2-8 with ad-free, age-appropriate content. 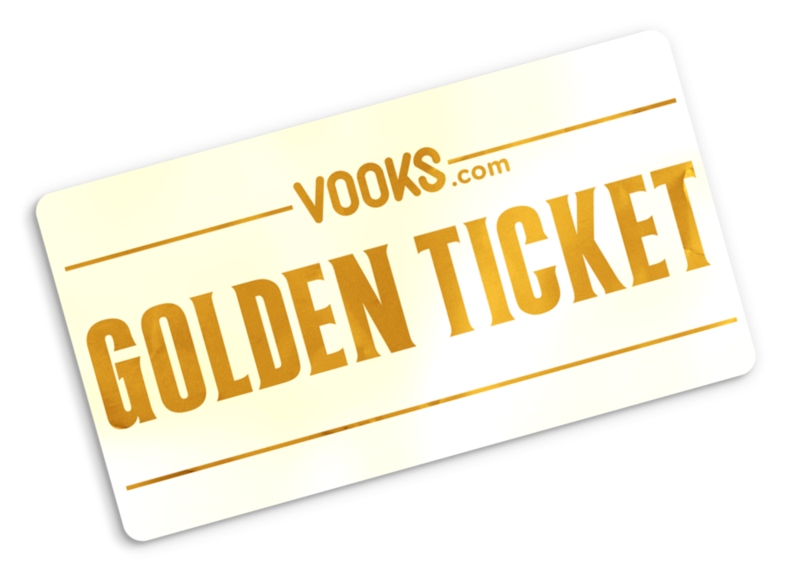 Congratulations on receiving a Vooks Golden Ticket! We are excited to welcome you to Vooks, where storybooks are brought to life. Click below to redeem your exclusive offer for 3 months free or support us by signing up for a yearly subscription. Help us spread the word by sharing this Golden Ticket with friends and family. We know how difficult it can be to find the right balance between entertaining and educational content.